You can rely on our expertise to determine the most cost effective method and best equipment to handle each and every project. 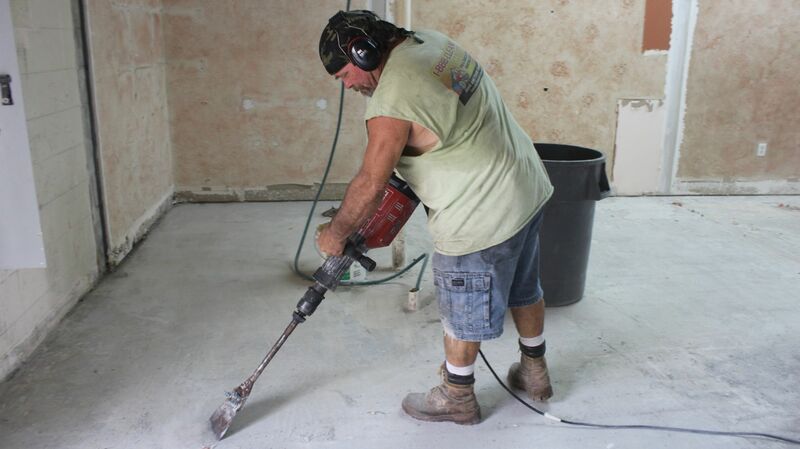 CONCRETE cutting, coring, sawing drilling and removal. 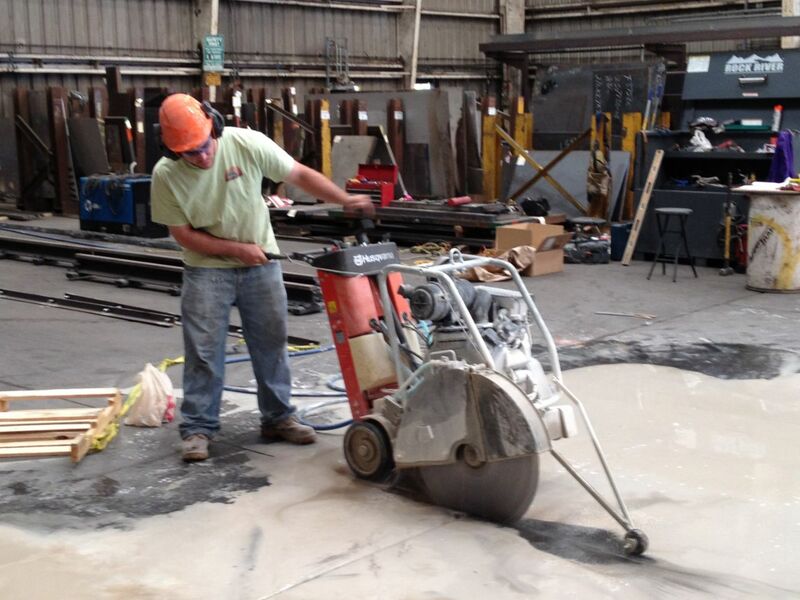 We own all our own equipment so that there are no rental fees which keeps our prices lower for the customer. 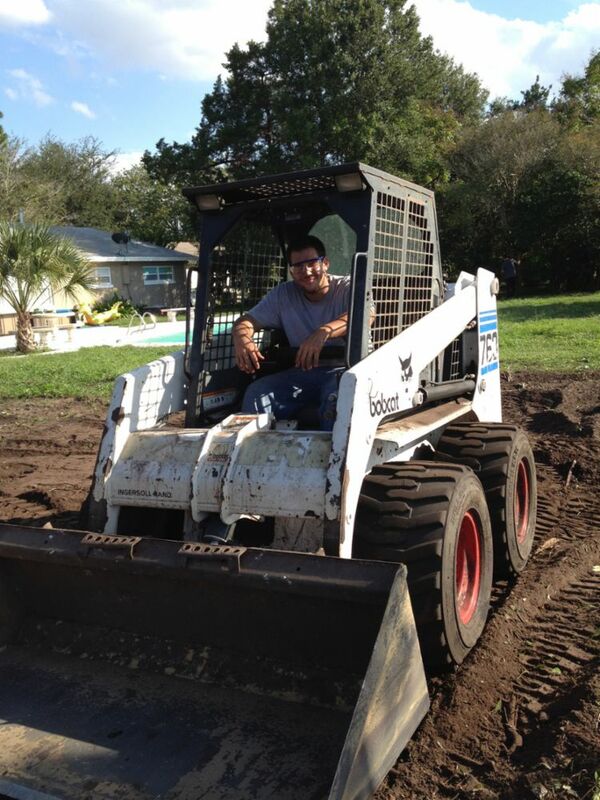 We use top brands for our industry, Husqvarna, Hilti, Diamond Products, Bobcat and more. We are actively involved with learning and expanding with TCIA. We also offer services through Florida Barter. Orlando,	Deltona,	Kissimmee,	Sanford,	Apopka,	Titusville,	Altamonte Springs,	Saint Cloud,	Ocoee,	Winter Garden	and other cities within 50 miles of Orlando.,	Oviedo,	Winter Springs,	Clermont,	Winter Park and Casselberry	. We usually average one large project a week, with a few contracts continuing for months at a time. Currently we are with two contracts that have been ongoing for 6 mos or more. Always make sure your contractor, handyman is insured!! Just because they have the cheaper proposal does not mean the job will be completed without any complications. Always cover yourself. Ask for general liability insurance and workers comp. insurance sent to the customer directly from the agent. 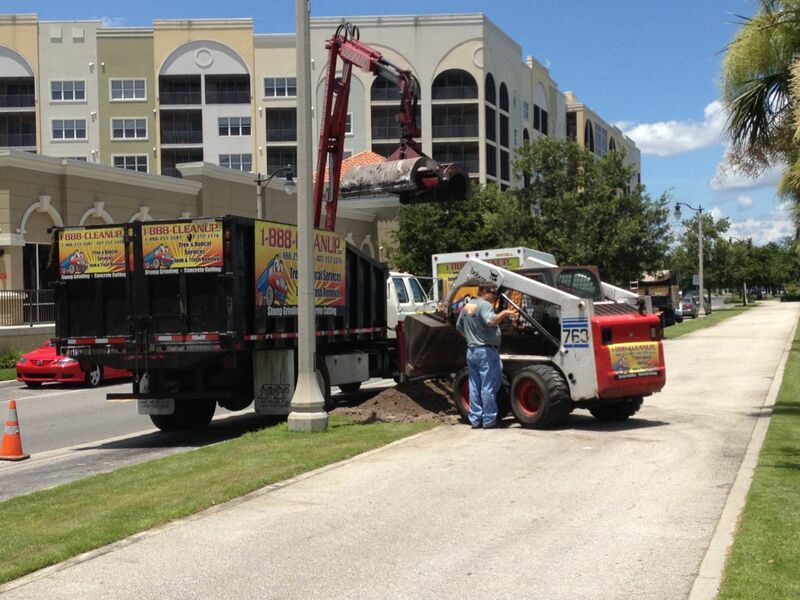 The majority of our work is split evenly between our tree services and our concrete cutting. Depending on the time of year, one slows down and the other picks up. 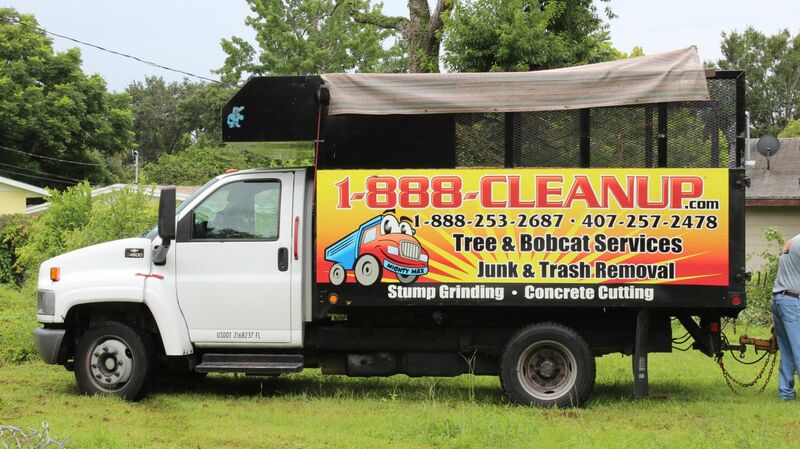 Owned and Operated by Paul Karas, 1888CleanUp began as a one man operation with a truck, removing debris and unwanted items throughout Central Florida. But Paul had a bigger vision for his company, and as his customer base expanded, he was able to hire employees and expand his services. In 2008, Paul's son, Alex, joined the company, and he has been working alongside his father ever since. When you give us a call to get a free estimate please let us know exactly, all of what you are looking to get done with us. Any additional questions you have please feel free to ask. We are always happy to answer to any of your concerns. Payment is made only when the job is completed and the customer is 100% satisfied. Any follow up or questions they may have will be answered on the spot or in some instances followed up via email. Fixr has validated the email provided by 888CleanUp, LLC. Fixr has reviewed the content provided by 888CleanUp, LLC to match our community guidelines. 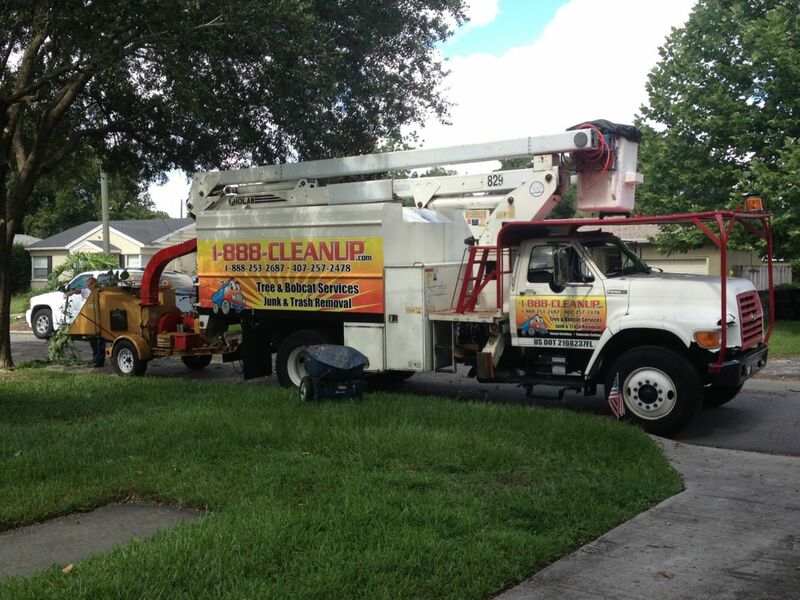 888CleanUp, LLC has been rated with 72 experience points based on Fixr's rating system.